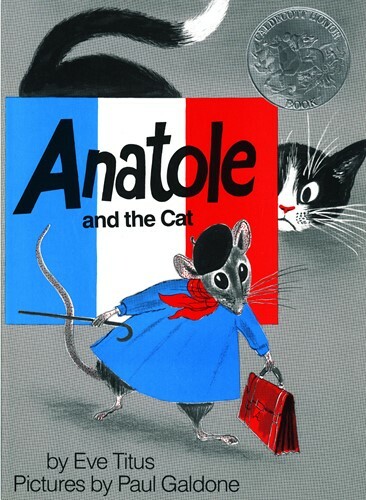 Anatole is the happiest, most contented mouse in all of Paris. He is Vice-President in charge of Cheese Tasting at Duvall's cheese factory. He works in secret at night--the people at Duvall have no idea their mysterious taster is really a mouse! So M'sieu Duvall thinks nothing of bringing his pet cat to the factory... Clever Anatole must act to protect his job, and his life! He must do what no mouse has done before--find a way to bell the cat. Bonne chance, Anatole!